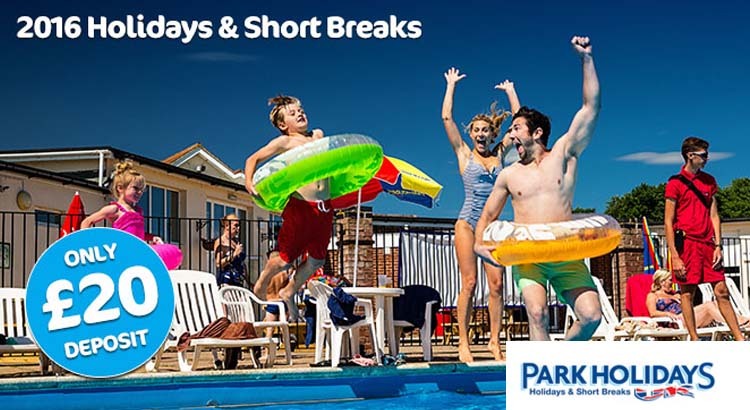 We are sure you are going to love these special Park Resorts last minute offers during the Summer Holidays. 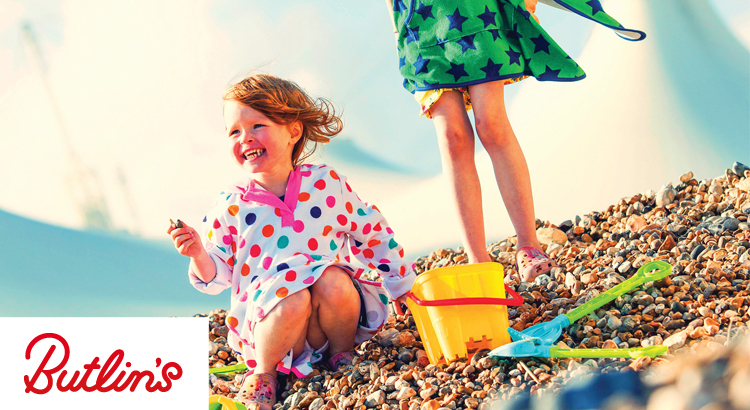 You can Save up to a staggering £150 off all breaks in July and August, from just £179! Sometimes it does pay to book that late deal. 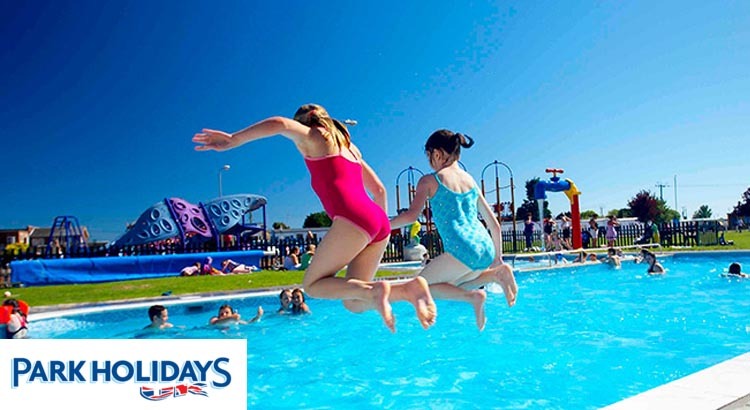 Keep your spirits high by booking a Park Holidays Early Bird break in 2016, guaranteed to lift those post Christmas blues. 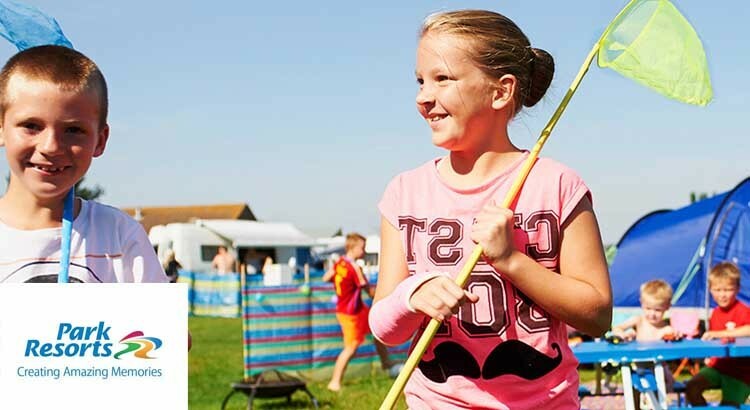 Prepare yourself for some great value caravan holiday offers from just £69. 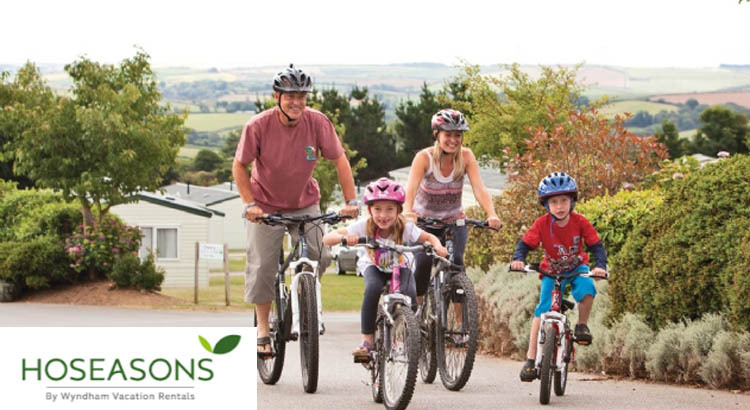 That’s a budget busting £17 per person for a family of four.